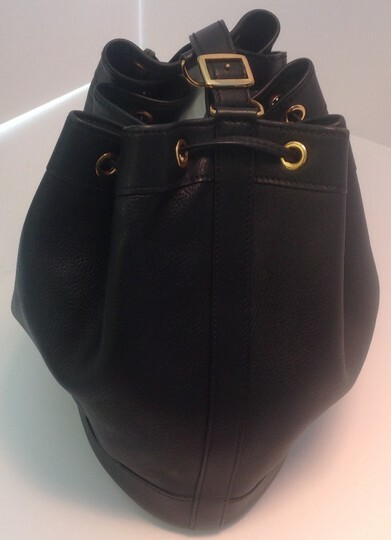 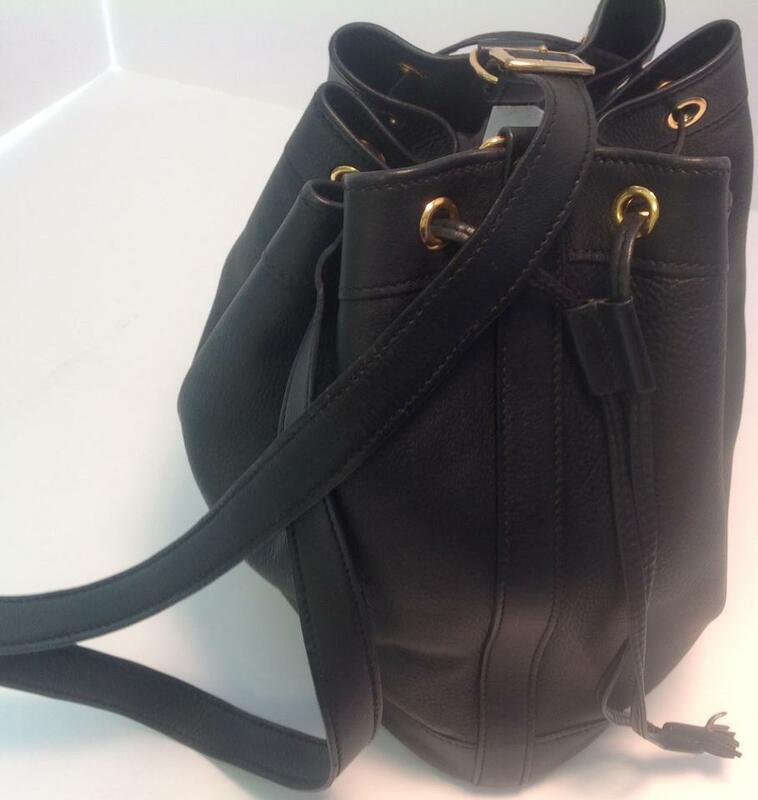 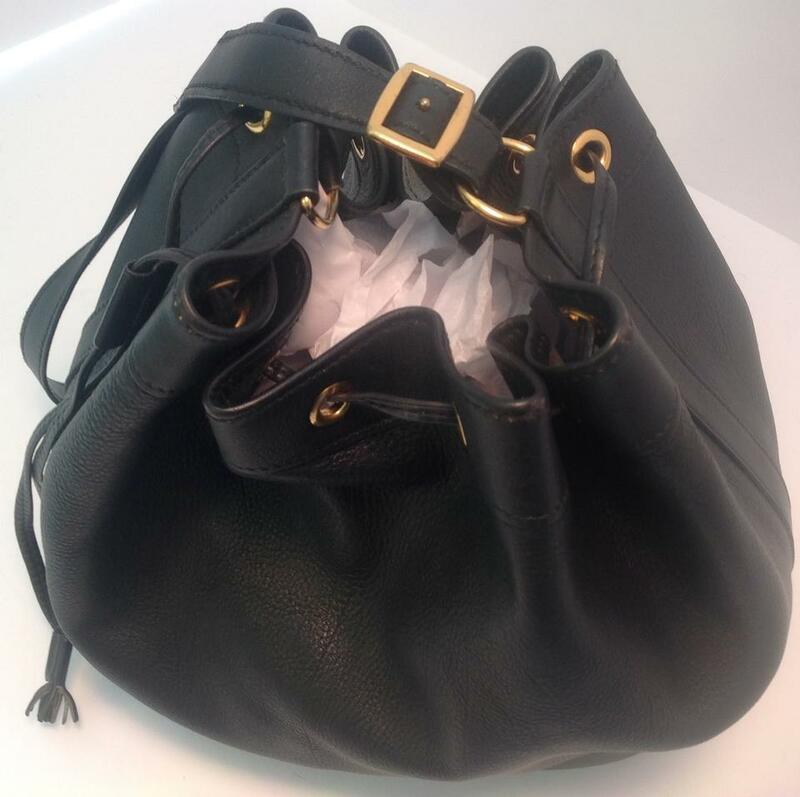 Hermes Black Ardenne Market PM Bag, bucket bag with gold toned hardware. 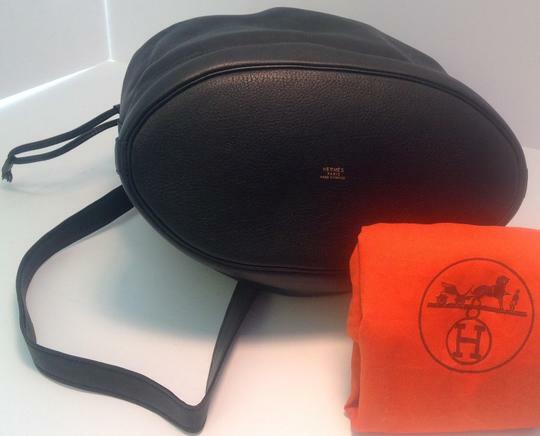 The Hermes bag is stamped S circle. 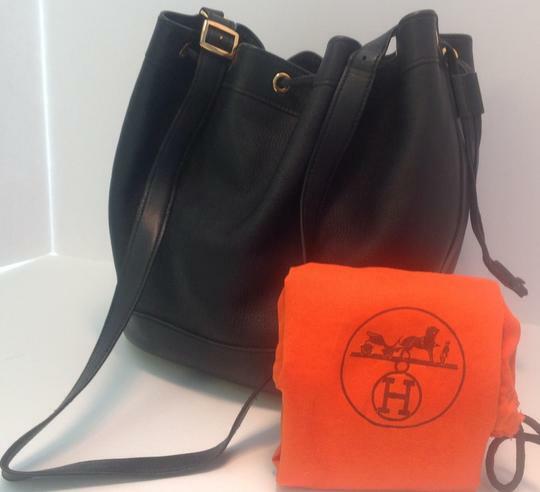 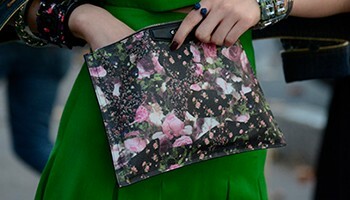 The bag recently came back from a Hermes spa treatment. The strap is adjustable. 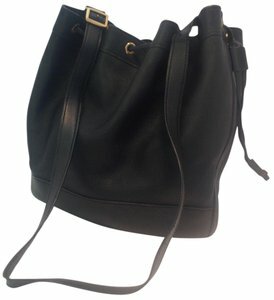 The bag does not come with a dust bag.